The Glass House is arguably the most visited (if not the most well-known) of all of Philip Johnson’s works. Architects and architecture enthusiasts alike can behold the modern icon frozen in time inside of a snow globe like no other. Designed to inspire forms and exploration of materials, architects John Bennet and Gustavo Bonevardi conceived a set of eight cubes. 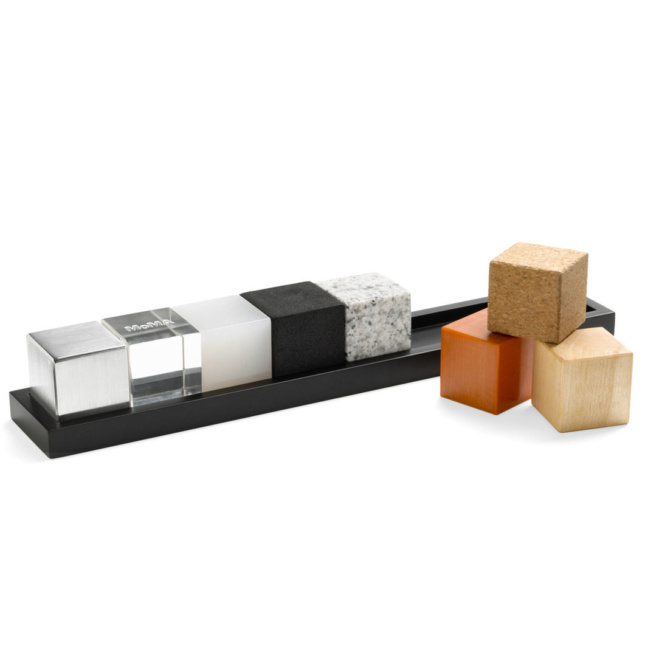 Each made of a different material—maple wood, bakelite, cork, granite, EVA, silicone, acrylic, and aluminum—the Architect’s Cubes are made for play. Build paper models of the most notable Frank Lloyd Wright buildings with this cut-and-fold kit. 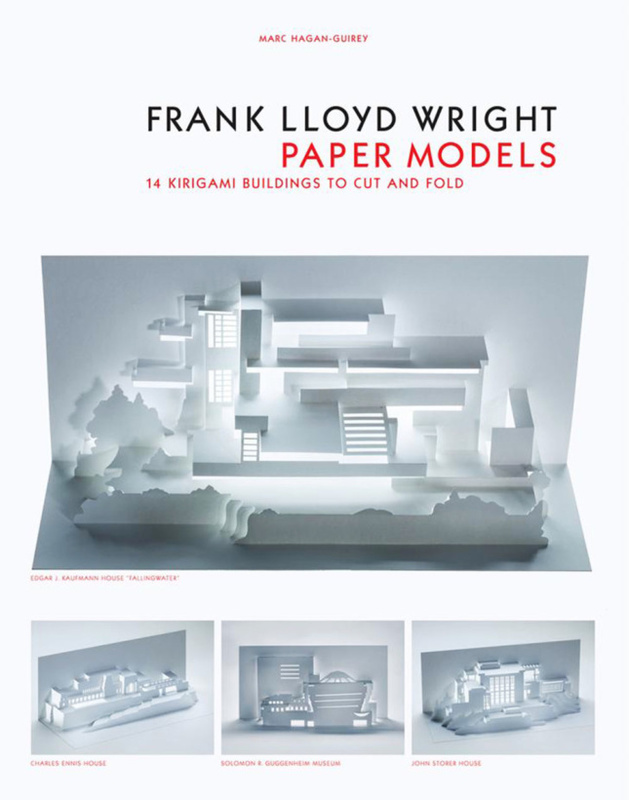 Using the art of kirigami (the cousin of origami), paper artist Marc Hagan-Guirey devised some of Wright’s most admired architecture, including Falling Water, the Guggenheim, and the National Life Insurance Building. 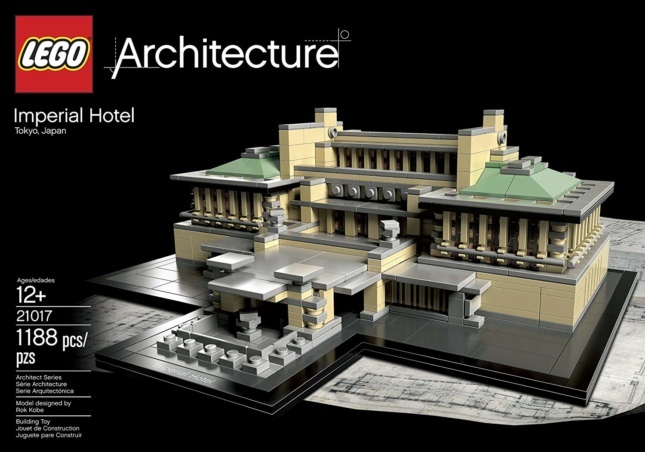 Built in 1915, Frank Lloyd Wright’s Imperial Hotel in Tokyo was a fusion of Japanese and Western architecture. While it was demolished in 1968, the lobby and reflecting pool were moved to the Japanese architecture museum Meiji-Mura. You can create your own small-scale replica of the lost landmark with this set of LEGO building blocks. 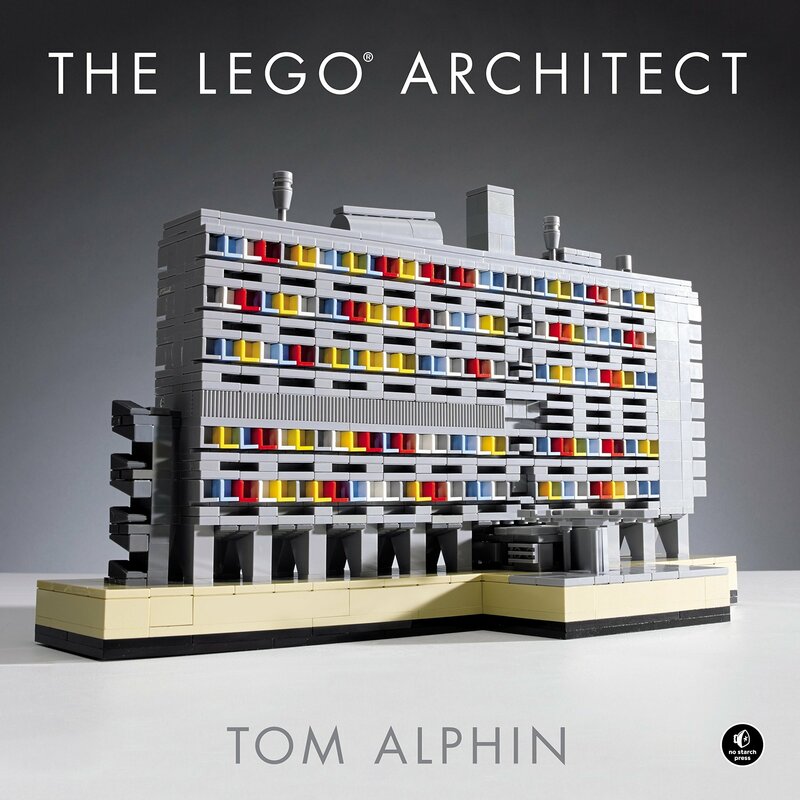 You know the saying, “learn by doing?” The LEGO Architect does exactly that. Flipping through the pages you first learn about the history of architecture and then find inspiration to build your own with images of LEGO models of iconic buildings. In the last section, the author instructs readers how to become LEGO architects with a set of instructions and parts from the LEGO Architecture Studio. Happy building! Chicago’s Marina City sporting a Santa hat; the Farnsworth House decked out like the yard of your neighbor who decorates for Christmas the day after Halloween; Seattle’s Space Needle adorned with a fir pine. These and other buildings we all know and love have been turned into Christmas cards by a former AN editor, John Stoughton. Available in packs of ten. It’s no secret: One of the things Michael Graves is known for is his love (and mastery) of colors (mainly bright colors). 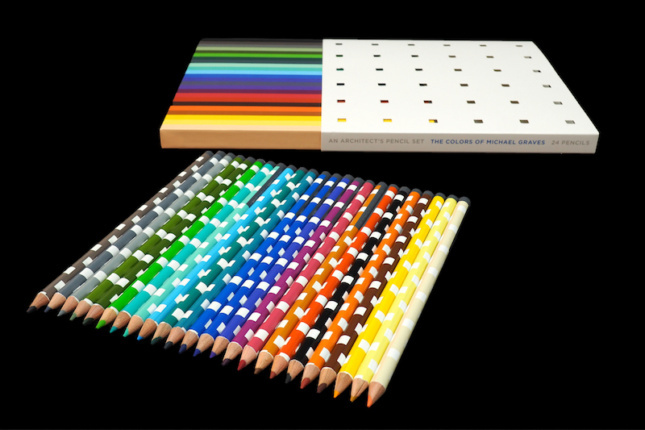 Designed by his firm, this 24 colored-pencil set comes with an essay on color and the architect’s design process. Love to build? 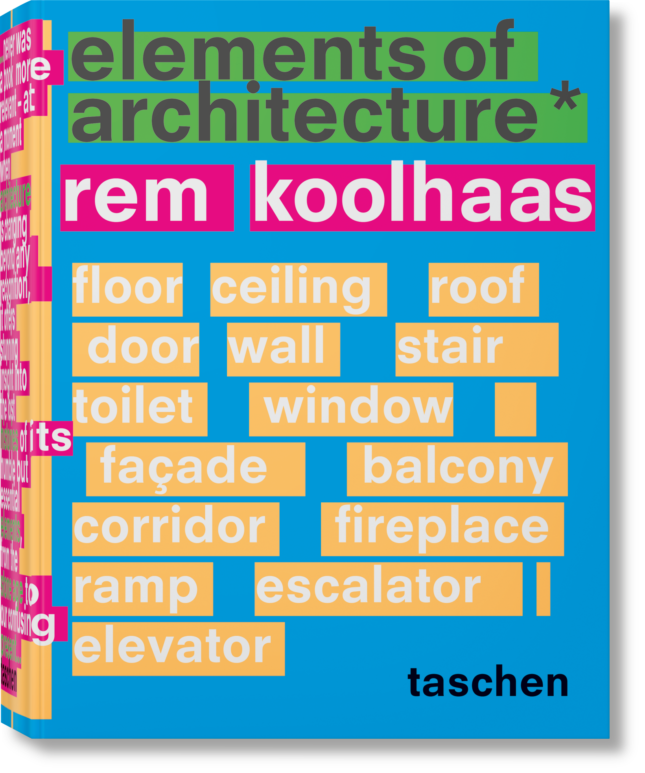 Rem Koolhaas worked with Harvard Graduate School of Design on “a primordial toolkit” that helps readers to understand how the seemingly constant fundamentals of architecture are actually always in flux and evolving. The guidebook chronicles the fundamentals of buildings and design techniques, detailing every single typology, from windows to walls to toilets. Are celebrities your guilty pleasure? 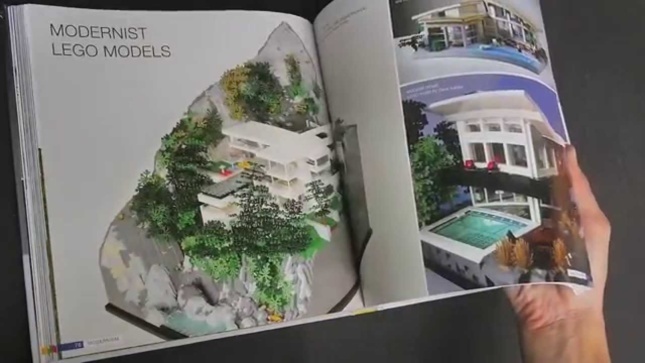 This book documents 24 “modern” homes designed by architects for stars in Southern California. 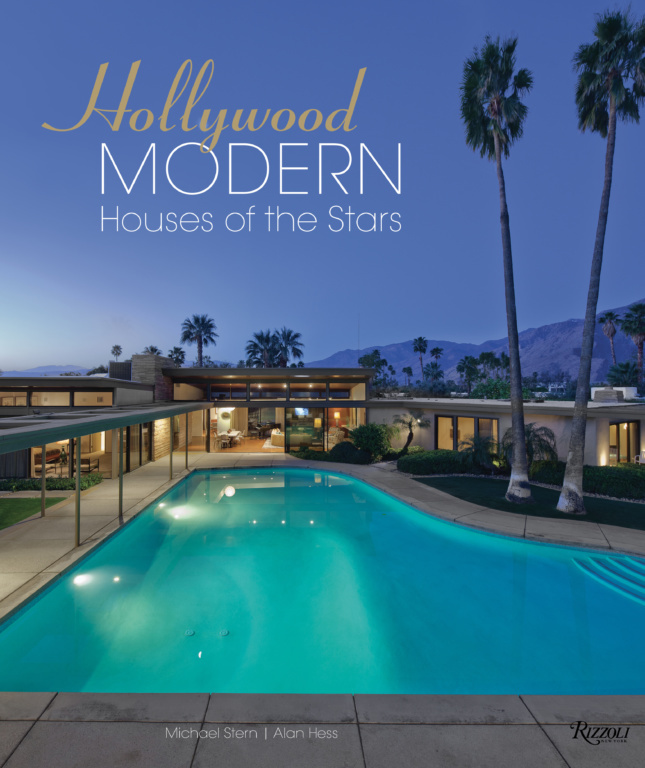 Featuring glossy, full-page photos, Hollywood Modern: House of the Stars gives you an inside look at houses like Quincy Jones’s Gary Cooper House and Richard Neutra’s Von Sternberg House. 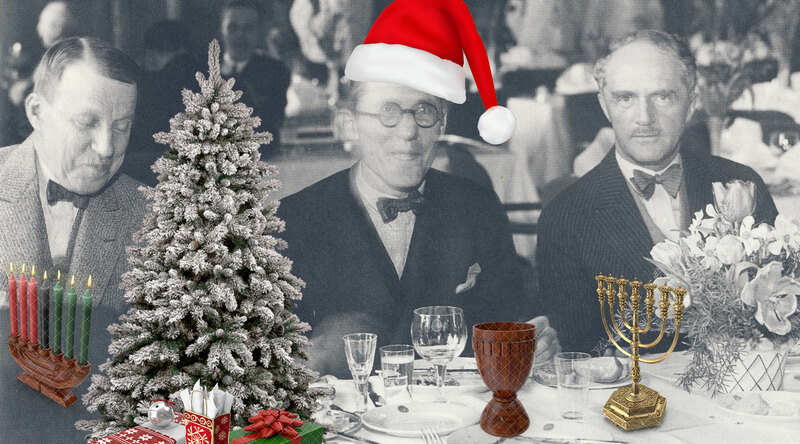 It all started with Le Corbusier and his fabulous round glasses. The black circular frames that we have all come to love have become part and parcel with architecture (having spectacular spectacles has become a common trope in the industry as a whole). Japanese optical maker Matsuda offers a frame that looks particularly Corbu-inspired. M1005 is hand finished with acetate and available in five colors. Long before AutoCAD, architects’ tools were as important as scissors to a barber. 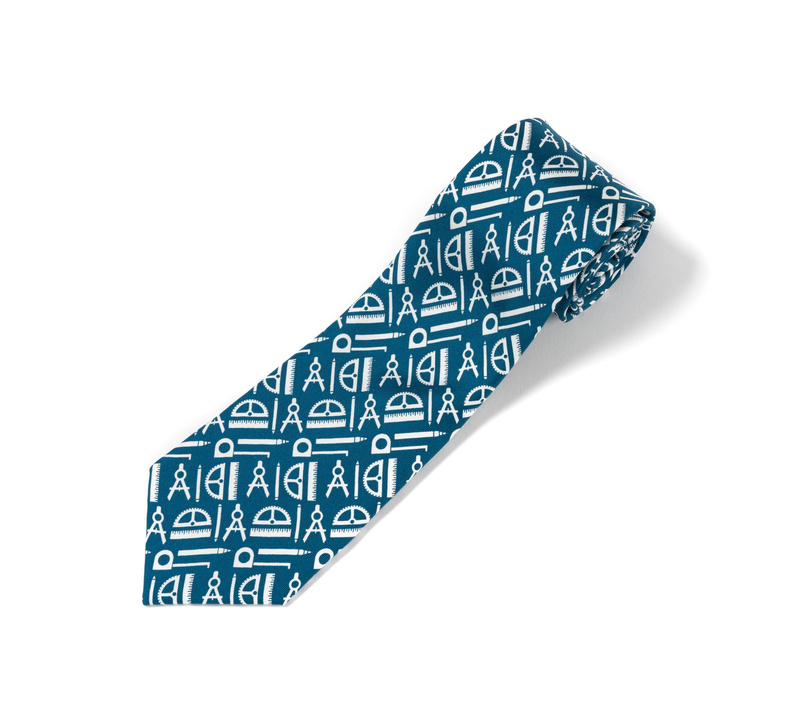 This tie features a motif made up of drafting tools. While rulers and tape measures remain essential, so does the occasional smart tie. Get your hard hat on, cowboy! 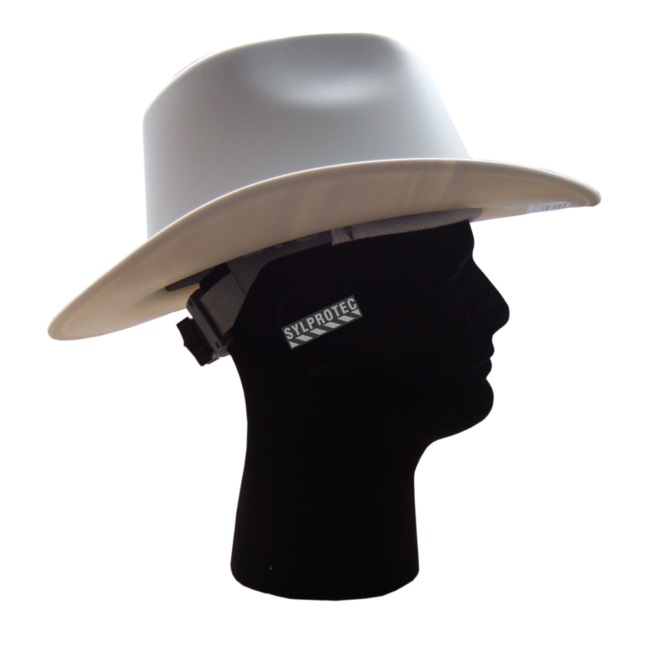 This is not your typical construction cap, it’s a new take that comes in the guise of a cowboy hat with all the safety benefits of a traditional hard hat. Yeehaw! 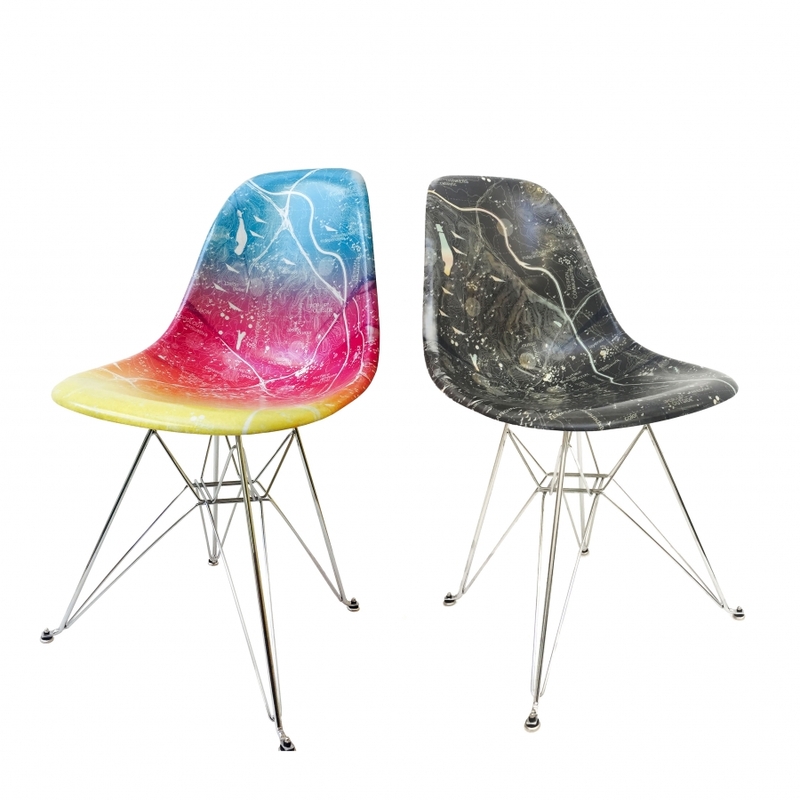 These fiberglass chairs by Los Angeles Forum for Architecture and Urban Design and fiberglass furniture purveyor Modernica are no exception. Even better, the proceeds from their sale will fund scholarships at Woodbury School of Architecture. 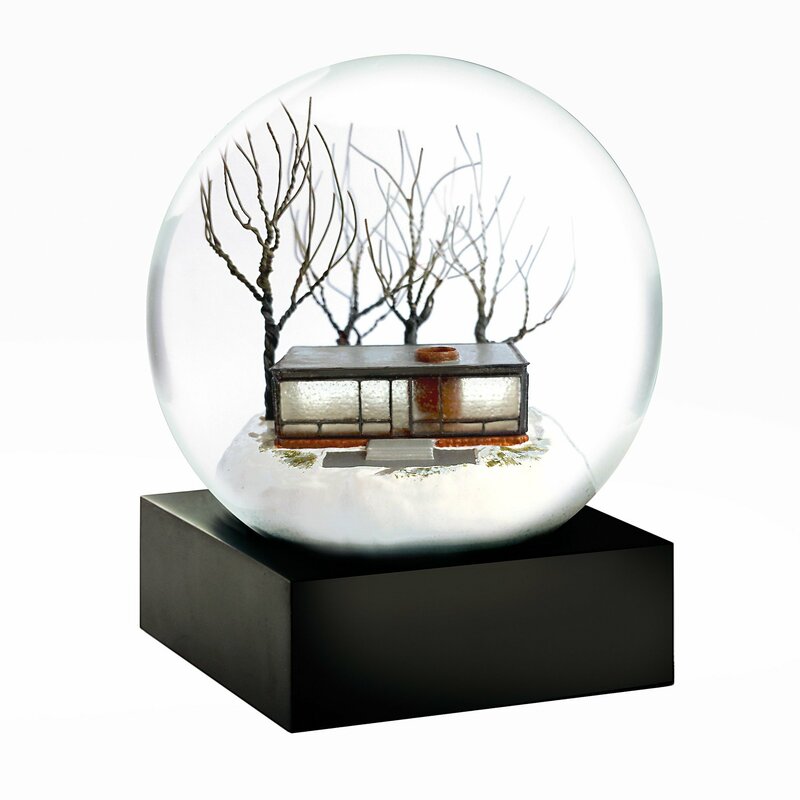 You can find them at Small Scale Architecture Store in at the university’s WUHO Gallery in Hollywood through December 23. 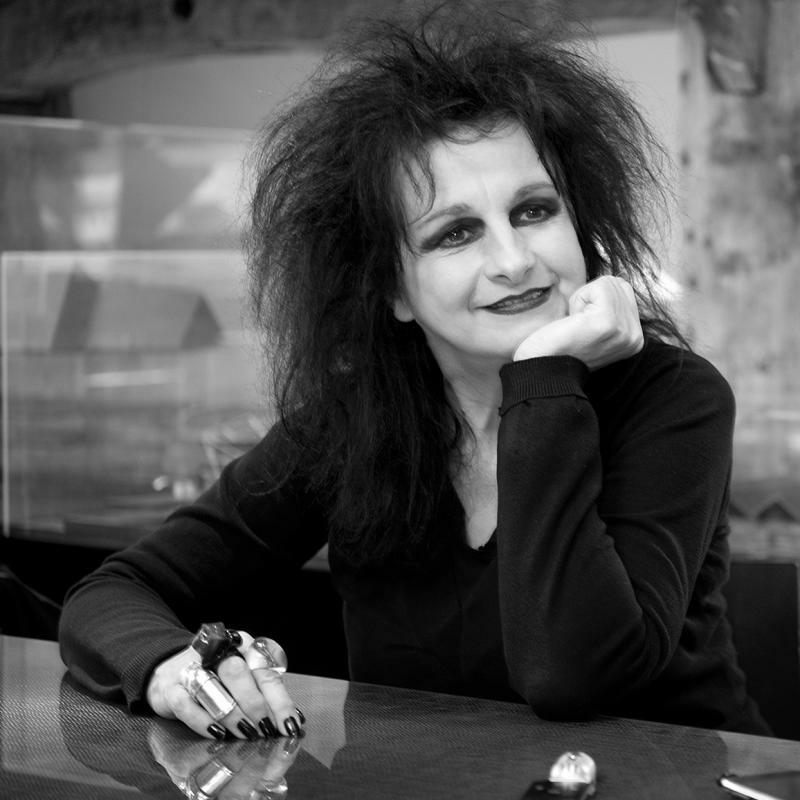 Finally, you can bring home an object designed by our favorite gothic architect (and seminal thinker), Odile Decq. Known as “the fruit holder that dances around the fruit,” the bowl reflects the common visual motifs that are associated with her works, only on a smaller scale. 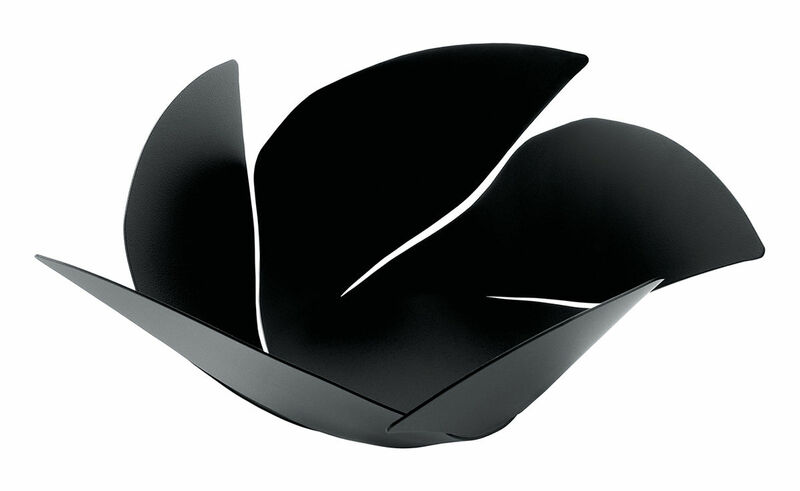 It is made from a piece of sheet metal that was cut and folded to create a whimsical, vortex-like shape that seemingly has an inner life force of its own. Drop those funky beats! 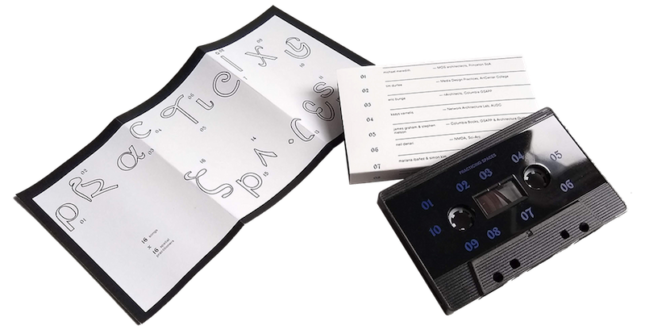 Practicing Spaces is a compilation of musical works by lesser-known musicians who all have one thing in common: they’re architects! From Michael Meredith of MOS Architects to Florian Idenburg of SO – IL, these funky beats are available in the format of a mixtape, that is, a cassette tape. 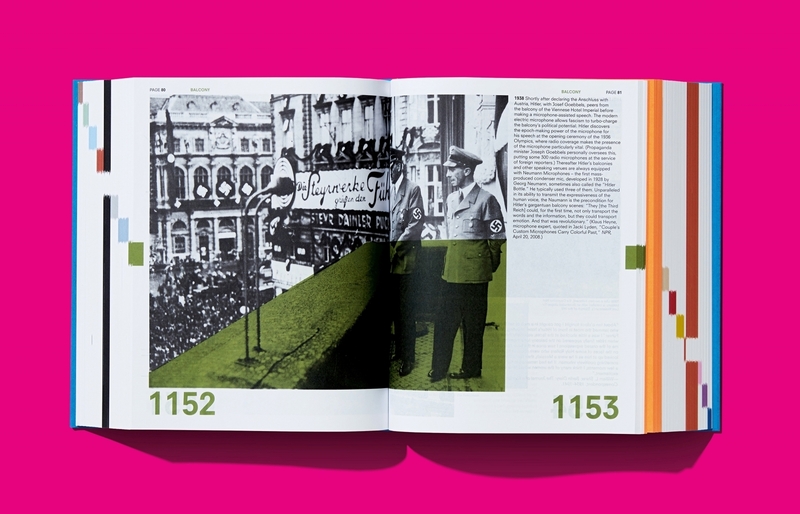 Read more about the collective work and where to buy your own copy here.